Every year my brother and I try to make our way to Conowingo Dam in the November to December timeframe. Conowingo Dam is on the Susquehanna River in Maryland, close to the border with Pennsylvania. Route 1 crosses over top the dam. Large numbers of bald eagles congregate here each year to fish in the river. The most active times are when the dam turbines are on. This stirs up the water and stuns some of the fish making them easier meals for the eagles. In addition to the eagles there are cormorants, various gulls, great blue herons, and black vultures. Conowingo has become a very popular site this time of year, so if you go arrive early to assure you find a parking space and viewing location. Personally, I’ve found Conowingo to be very hit or miss the times I’ve been there. Several times we’ve arrived by 6:30 or 7 in the morning only to find the entire river completely covered in a thick layer of fog that didn’t clear up till around 10:30. That’s a lot of time standing around with very little to photograph. Sometimes the fog will begin to clear only to fog over again. One day I’ll change to a shorter focal length lens and make some images of the fisherman or other photographers in the fog. 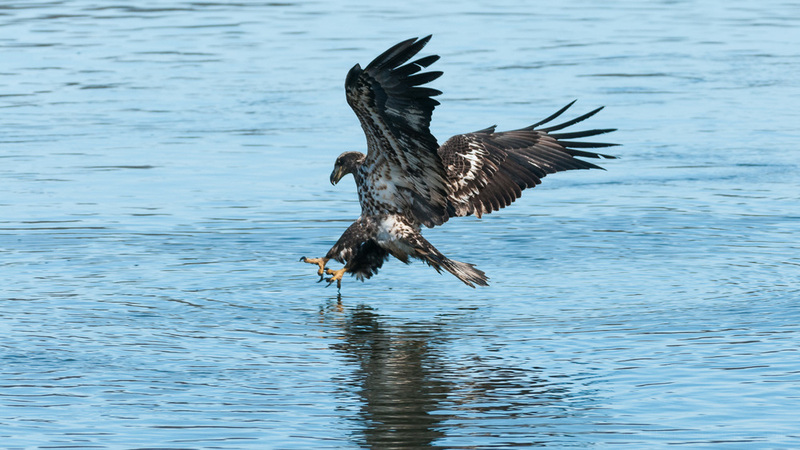 Below is a sequence of images of a young adult bald eagle catching a fish. I say young adult because its dark feathers are still coming in, notice the occasional white patches. It’s fascinating to watch as they approach the water, spread their wings to slow their descent, reach their talons forward then plunge them into the water and, hopefully, grab hold of a good sized fish. Often they come up empty. When they do catch a fish they are sometimes pursued by other eagles eager to steal their catch. This year a juvenile bald eagle came very close to us, allowing a great view. The juveniles are mottled brown and white, not yet having white head or tail feathers. I’ve read that juveniles can actually be larger than the adults, and eagles are large birds. Below are two photos of the juvenile as it was flying over the river, veering towards the water having its sights on a fish just under the surface. Further below is a longer sequence of the juvenile catching the fish and flying off. Unfortunately, I didn’t capture the actual moment it brought the fish out of the water, but sometimes you just have to take what you can get. 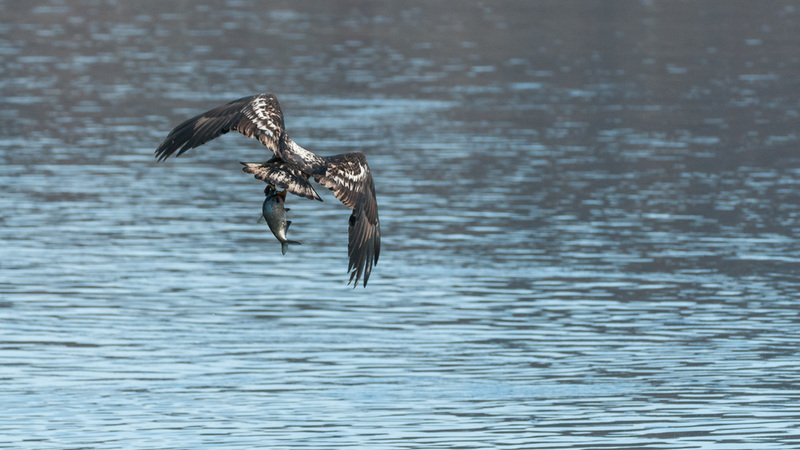 Below is a sequence of the juvenile bald eagle catching a fish and flying away with it. 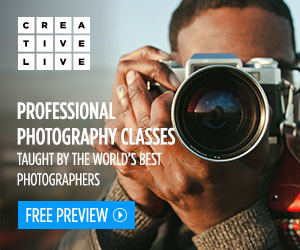 Click on an image to cycle through them all.